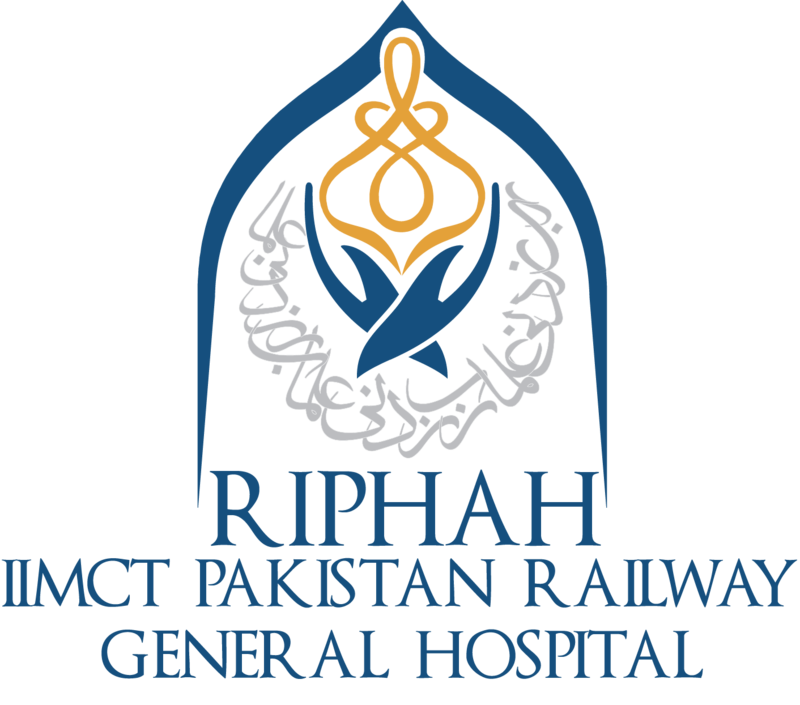 IIMCT – Pakistan Railway Hospital’s Orthopaedic provides a comprehensive program for patients who experience degenerative and acute joint, back and neck conditions as a result of trauma, illness or aging. Apart from clinical area, the we emphasize on patient education, individualized care, advanced treatment, and reconstruction options ensures that patients achieve the highest level of independence and physical function. Our doctors are leaders in their specialty areas, providing state-of-the-art treatment and care in the diagnosis, treatment and rehabilitation of orthopaedic conditions to patients of all ages, helping to shorten the hospital stay and recovery time.